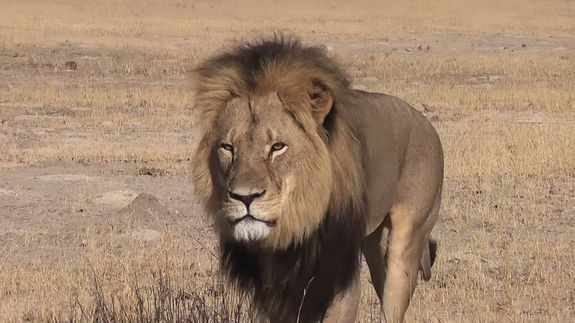 Cecil the lion cost $55,000 in the trophy hunting economy - trendistic.com: ever tried. ever failed. no matter. try again. fail again. fail better. Farmer Mick Jameson grew up hunting in Nebraska, and travelled to South Africa for a trophy hunting expedition last year where he shot plain game like deer and ampala. And he’s planning another trip this year.